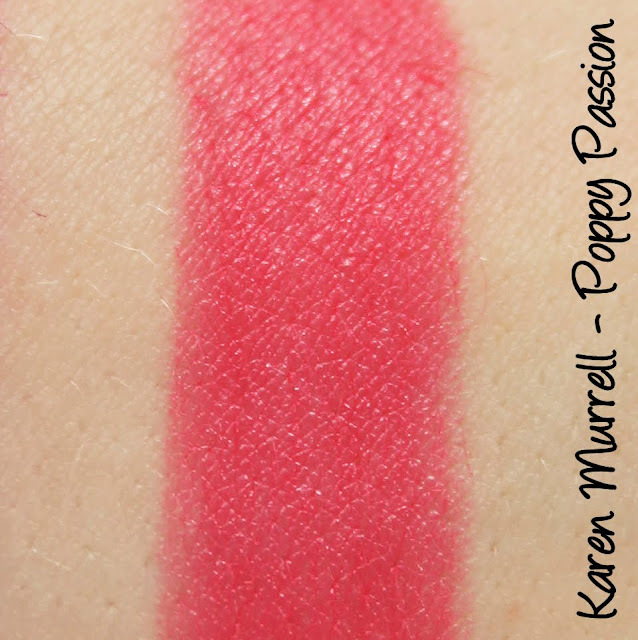 Continuing my ongoing love affair with Karen Murrell lipsticks is Poppy Passion, a vibrant coral pink perfect for these gorgeous summer days we're having. 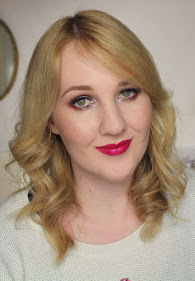 I've reviewed heaps of Karen Murrell lipsticks in the past and they always impress - why not check out some of the other shades while you're here? KM Lipsticks are made from natural based ingredients. They do not contain any mineral oils, animal-based material, parabens or preservatives. 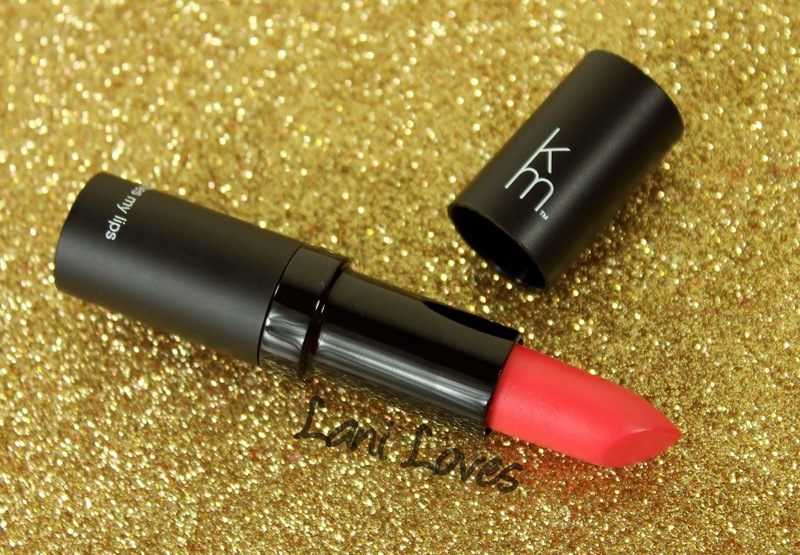 And because of the fusion of Mother Nature’s miracle ingredients, the more you use KM Lipstick the better condition your lips will be in. 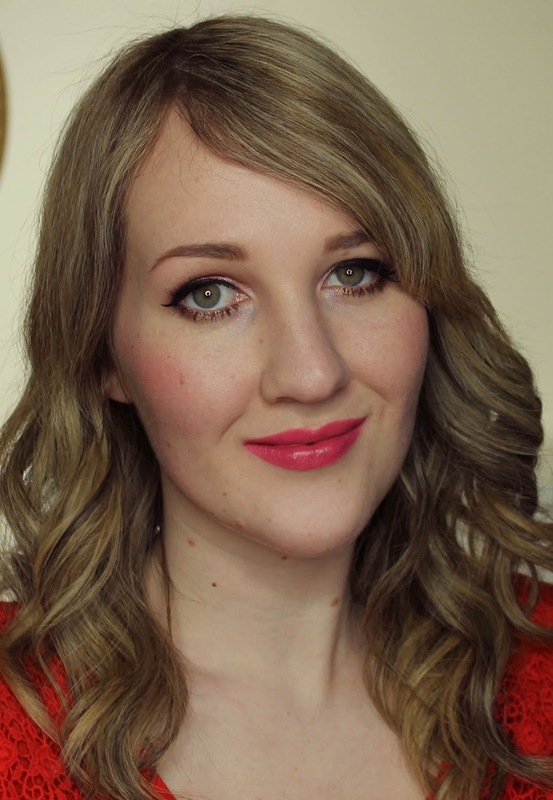 This high-quality formulation means KM Lipsticks are long lasting on lips, and they smell and taste great. 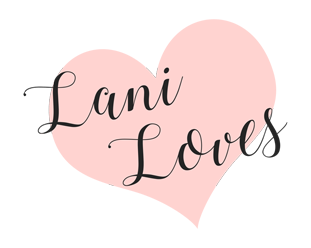 Our lipstick canisters are made from PLA (polylactic acid), a corn resin based material that will start to dissolve back into Mother Earth within 100 days. It is also greenhouse gas neutral, helping minimise emissions that cause global warming. Poppy Passion is described as a 'vivid red-pink'. 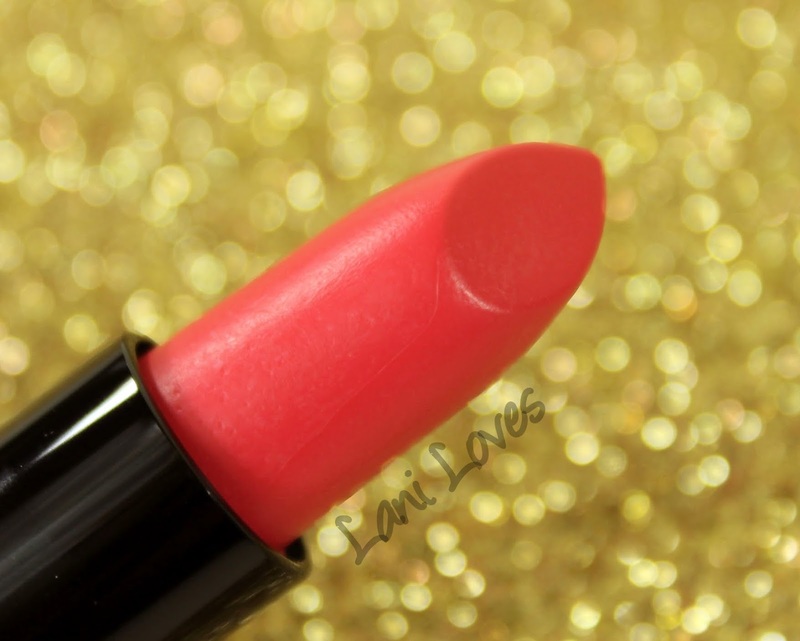 It's a warm honeysuckle pink with hints of coral and Karen Murrell's usual buildable and even coverage. I think it might just be one of my new favourites in the line (and knocking Rymba Rhythm from its perch is no easy feat!). It wears for four and a half hours on me and is not drying. Easy on the conscience! The lipstick itself is made with natural ingredients and the packaging has been created with biodegradable materials from sustainable sources. What do you think of Poppy Passion?